NHM Writer is a wonderful software from New Horizon Media that helps to type in Tamil and other 9 Indian regional languages on computer. You can type anywhere in computer applications or web browsers. NHM Writer install scripts for Tamil and other 9 languages that enables you support of read and write in following languages. It is a cool one, so you need not to install any other language packages. • You can read and write and type in 10 Indian languages such as Assamese, Bengali, Gujarati, Hindi, Kannada, Malayalam, Marathi, Punjabi, Sanskrit ,Tamil & Telugu. • Works with all browsers so you can type in online and all computer applications. • You can easily toggle English and your language by pressing a key. • Key preview and on-screen keyboard for beginners to learn typing. 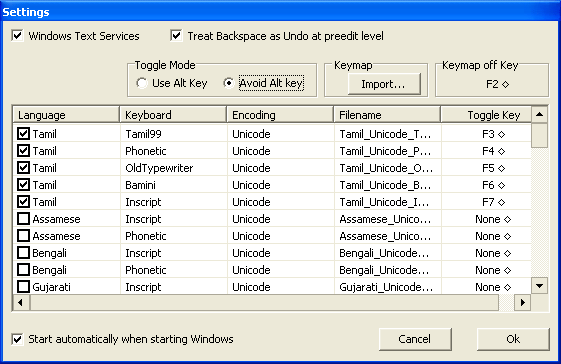 • You can extend the languages by include new keyboard encodings via adding xml file. 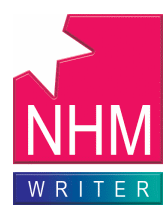 • NHM Writer Works with Windows XP, Windows 2003, Windows 7 and Windows 8. • Freeware with size less than 1 MB.